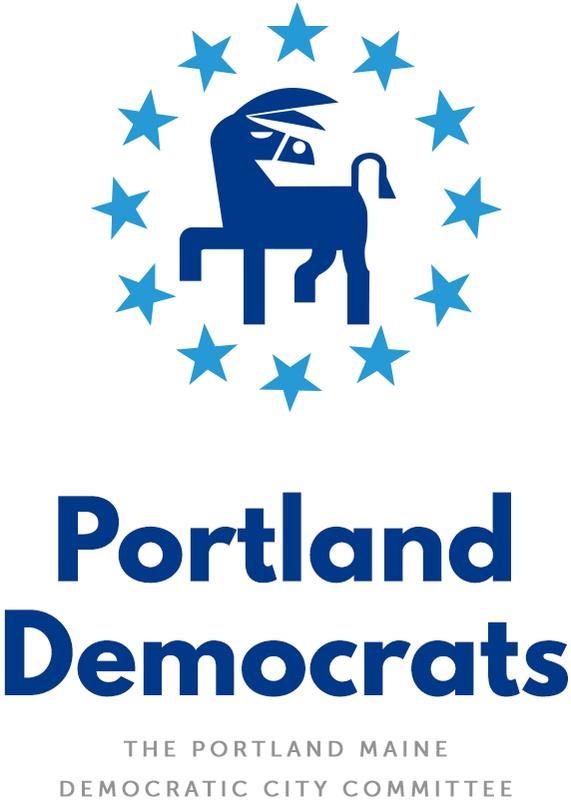 Portland Democratic City Committee – Page 21 – Everyone is welcome! Tuesday, Jan. 21, 5:30 p.m.
Democrats Office, 401 Cumberland Ave.
Tuesday, Feb. 18, 5:30 p.m.
Meeting local Dem candidates and their teams, and find out how you can help get good Democrats elected to the City Council and School Board! We will be at 401 Cumberland Ave. in Portland. After the meeting, stay and make some phone calls for Mike Michaud! A reminder also that Election Day is Tuesday, Nov. 5! Check your registration and make a commitment to vote, either absentee or in person. Join us on the huge, gorgeous patio at the Maine Democratic Party office Thursday, Sept. 19, for a fun barbecue followed by phone banking to celebrate the end of Summer and help keep the Mike-mentum going! Right now polls are showing Mike in the lead at 40% with LePage at 34% and Eliot Cutler a distant third with only 17%. This is the best time to make a difference by having conversations with undecided voters and become part of one of the top 3 highest profile Governor’s races in the country! We will provide burgers, hot dogs, veggie burgers, and lemonade. Please feel free to bring any additional food or beverages of your choice for yourself or to share. Barbecue will be 5:00 to 6:00 then phone bank will go until 8:00. Please bring a laptop and cell phone if you are able. Let us know if you can’t bring a laptop so we can make sure we have enough computers.